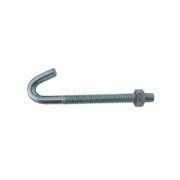 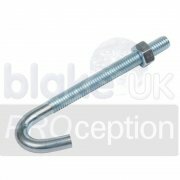 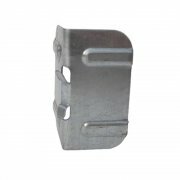 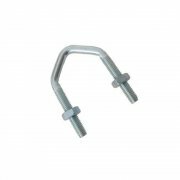 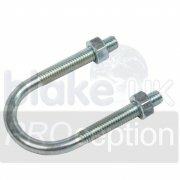 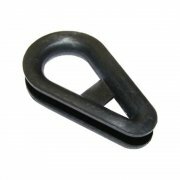 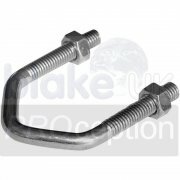 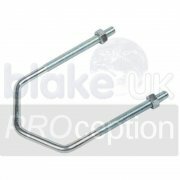 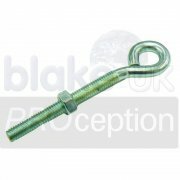 Chimney Lashing Brackets attach around your chimney using a length of lashing wire and a couple of bolts. 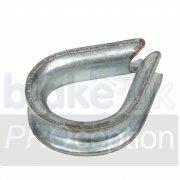 The bracket and wire act passively around the chimney hugging it tight. 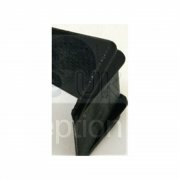 No drilling is required and no damage is done to your chimney. 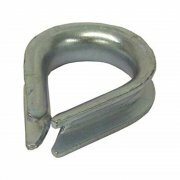 A properly installed lashing bracket will also give added strength to your chimney. 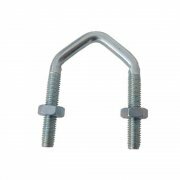 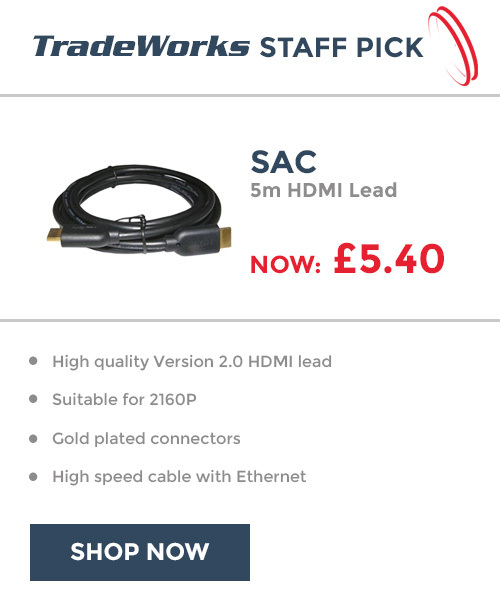 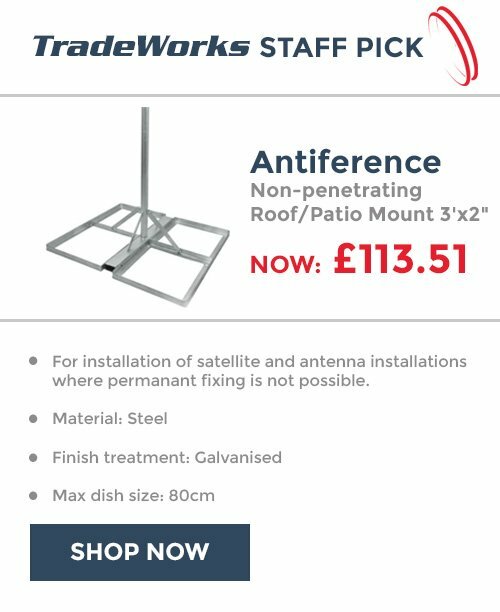 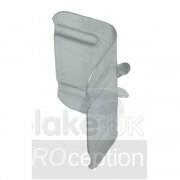 If your chimney is very large but in a good condition why not consider using one of our Self Supporting Brackets (SSB), these require no lashing wire, they simply hang onto one of the corner bricks.